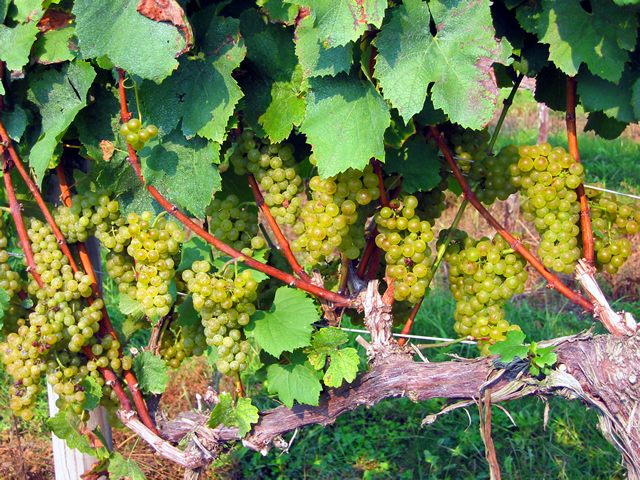 At Eagles Nest Winery, we practice sustainable farming. The goal of sustainable farming to to minimize the impact of your farming operations on the environment. We produce no waste that leaves the estate vineyards, processing water is used on the estate, we use no herbicides (that’s what the sheep are for), no insecticides, and use only minimal organic sprays in the vineyards, finally we minimize the use of fossil-fueled power equipment for tilling to reduce erosion. 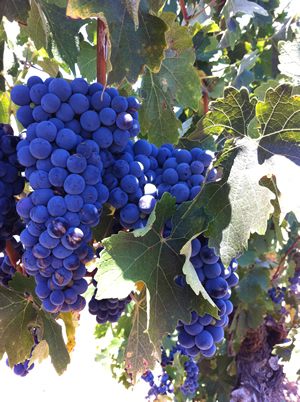 An example of our post fermentation wine must (wine and grape seeds, stems and skins) is pressed into pomace solids (grape seeds, stems and skins) which is then spread in the vineyards to replenish soil nutrients and add organic matter to the soil for the next growing season – thus no solid waste products need to leave the winery/vineyards.